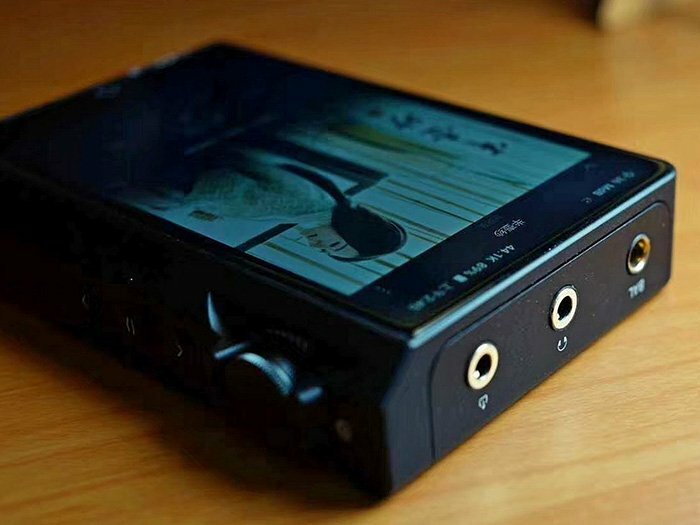 Cayin recently revealed their upcoming portable digital audio player – the Cayin N6 MK2. 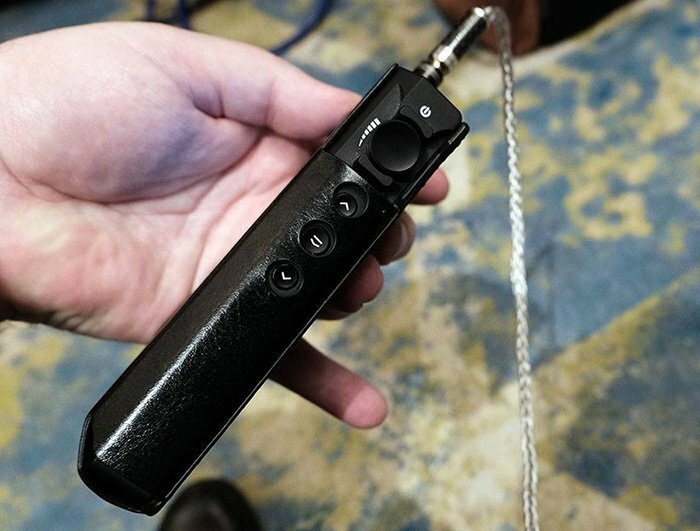 It’s an interesting time since iBasso will also be releasing their new flagship DX220 soon. The Cayin N8 is currently the company’s flagship DAP, but that audio player is very expensive; retailing above the $3,000+ price. The Cayin N6 MK2 is the N8’s little brother, featuring similar design but expect lower specs on the inside. I suspect that the N6 MK2 will be a sub $1,000 USD DAP and will compete against the iBasso DX220. Or I could be wrong, since there is none to very limited information regarding the N6 MK2 at this point in time. The only thing that we got are images of the said DAP released by Cayin via their Facebook page. Check out the photos below. 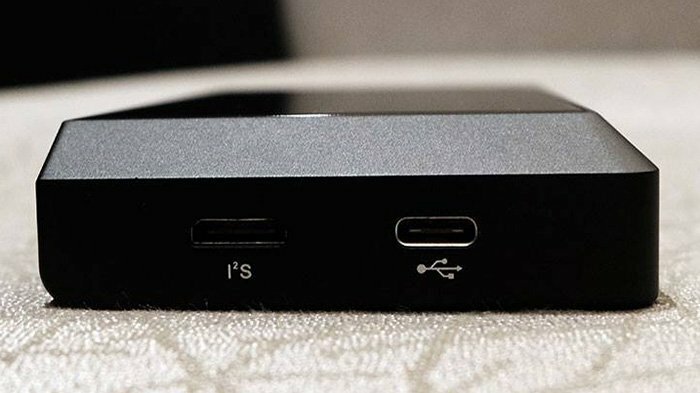 We don’t know what DAC will the N6 Mk2 use or any of its internal parts. But based on the pictures, it seems this will be a higher-end DAP surpassing the N5iiS2. It has a similar design with the N8, but looks slightly smaller in terms of its body. The Cayin N6 MK2 only has 1 knob on the side and it’s for the volume. The display is quite large and it looks better compared to the current Android-based DAPs that Cayin has. Speaking of Android, it looks like the N6 MK2 is using a modified Android for its OS and a HiByMusic player app as well. Once noticeable feature is that the N6 MK2 has a standard 3.5mm single ended headphone output and a 4.4mm balanced output. It will also have a dedicated 3.5mm line out. It has a single microSD card slot at the bottom and a USB Type-C port as well. I’m guessing it will also have WiFi and Bluetooth wireless connections as well. But I’m not sure if it will make use of the faster Bluetooth 5.0. Currently, your guess is as good as mine. You can check out the photos. Let us know if you know something that we don’t know yet about this new DAP from Cayin.